Climbing hydrangea is a spectacular plant, but it has a rambunctious nature and get easily get out of control if you aren’t careful. Pruning climbing hydrangeas isn’t difficult and will keep the vines looking their best. 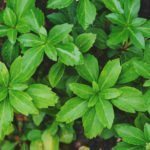 Read on to learn about climbing hydrangea pruning. Deadheading: If your climbing hydrangea doesn’t need pruning, just remove old, wilted blooms to keep the plant looking tidy. 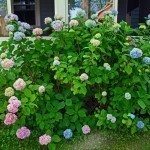 Maintenance pruning: Cutting back hydrangea vines is best done immediately after flowering, before new buds appear. 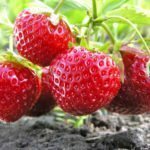 Otherwise, you risk cutting off flower buds that appear soon after flowering, thus drastically reducing development of new blooms for the upcoming year. 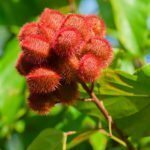 Winter-killed growth: Dead or damaged growth should be removed in early spring, when buds are appearing or just beginning to open. However, damaged growth can be removed as needed any time of year. 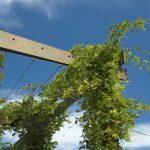 Staggered pruning for overgrown plants: If the climbing hydrangea vine is badly overgrown, reduce the size gradually by staggering the pruning over a span of two or three years. 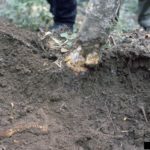 Hard pruning of old or badly neglected plants: Old, neglected vines can be cut to the ground. This means you won’t enjoy blooms the coming season, but the rejuvenated plant should come back better than ever the following year. 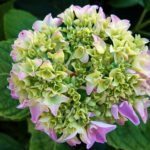 Cutting back hydrangea vines is uninvolved; simply cut off wayward shoots just below spent blooms or at the point where the vine joins a larger stem. 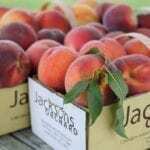 You can also cut off old or dead stems at the base of the plant to stimulate healthy new growth. Always use clean, sharp pruners when cutting back hydrangea vines. Wipe the pruners with rubbing alcohol or a solution of bleach and water to kill bacteria.